The reigning Asian chess champion and former national chess champion, India's Parimarjan Negi, has come second at the Leiden Open Chess in The Netherlands. Grandmaster Parimarjan Negi beat Benjamin Bok of the Netherlands in the ninth round to finish sole second. 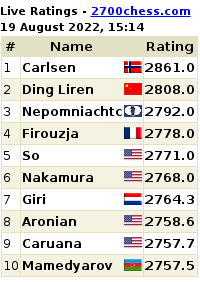 Negi had lost to British GM David Howell in the previous round, but he bounced back to get back into the top slots. Negi finished the event with seven points. Negi's last-round game is a must-watch for all fans of the young Grandmaster for it's neat Queen manoeuvre at our Chess King page. Howell (7.5) won the title with a last-round draw with Predrag Nikolic of Bosnia and Herzegovina. 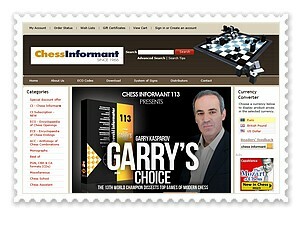 Indian Grandmasters S Arun Prasad and M R Lalith Babu finished in a six-way tie for the third place. Bartosz Socko of Poland, Evgeny Vorobiov of Russia, Csaba Horvath of Hungary and Nikolic were the other four players who scored 6.5 points. 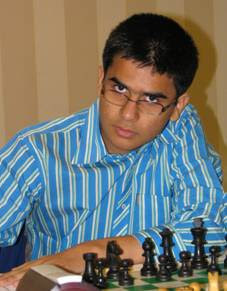 In the tiebreaker, Arun Prasad finished sixth while Babu was declared eighth. The other Indian GM S Kidambi finished 17th with 5.5 points.